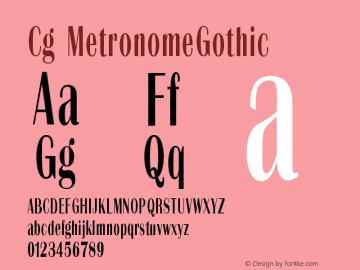 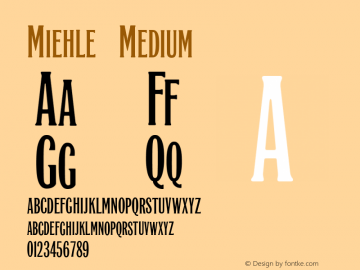 Miehle font family series mainly provide Medium and other font styles. 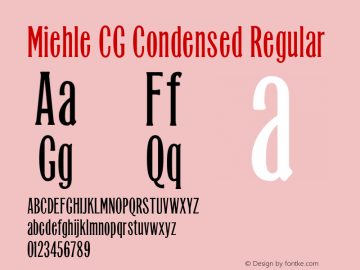 Miehle CG Condensed font family series mainly provide Regular and other font styles. 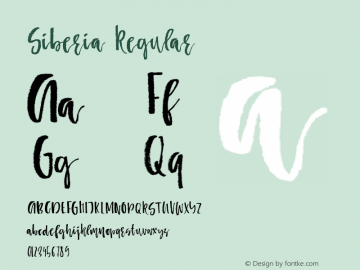 Siberia font family series mainly provide RevOlObl,Tilt,TiltOl,UltObl,UltOblOl,Wd,WdObl,WdOl,WdOlObl,RevOl,RevObl,Nrw,NrwObl,NrwOl,NrwOlObl,Obl,Ol,OlObl,Regular,Rev and other font styles. 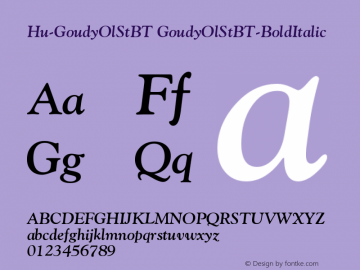 Hu-GoudyOlStBT font family series mainly provide GoudyOlStBT-Roman,GoudyOlStBT-Italic,GoudyOlStBT-BoldItalic,GoudyOlStBT-Bold and other font styles. 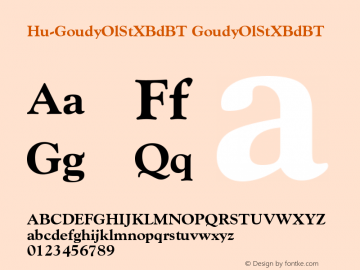 Hu-GoudyOlStXBdBT font family series mainly provide GoudyOlStXBdBT and other font styles. 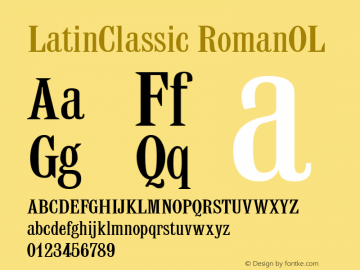 LatinClassic font family series mainly provide RomanOL,CondRomOL and other font styles. 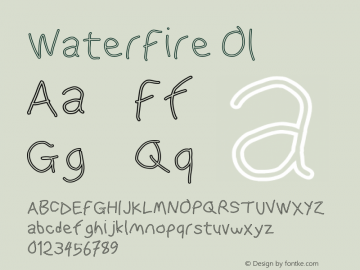 WaterFire font family series mainly provide OlObl,Ol,Obl,Medium and other font styles. 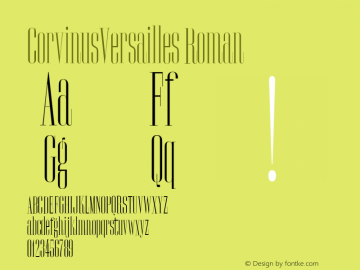 CorvinusVersailles font family series mainly provide Roman,RomanOL,SmCapsOL and other font styles.